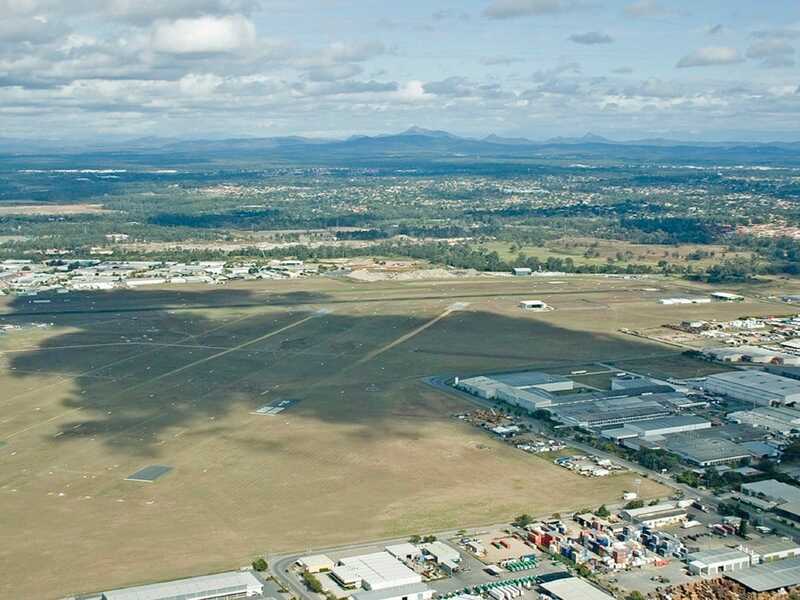 Ready for local towing in Algester? 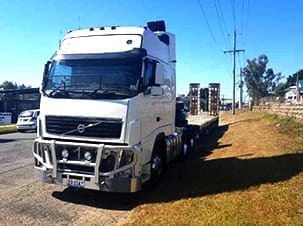 Springfield Lakes Towing and Transport offers Tow Truck and Tilt Tray Services 24 hours, 7 days a week for everything from cars, trucks and trailers to towing heavy machinery and vehicle transport as well as work site tools, vehicles and accessories delivery with our fast and efficient Courier Division. We are a Local Towing Favourite in Algester, Big or Small We Tow it All! As a leading towing operator in Algester, Springfield Lakes Towing has a full range of towing and transport services available today, from our courier services for smaller machinery and equipment delivery to worksites, to our larger tilt tray tow trucks perfect for moving larger machinery like forklifts and scissor/boom lifts, cars, trucks, vans, heavy equipment, parts and much more! 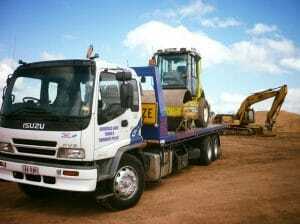 Give us a call today to enquire about our best prices for providing your tow. A quick response is just the beginning of your experience with Springfield Lakes Towing if you need towing in Algester, you can get it done quickly by our experienced operators. With over 10 years of experience, providing towing services to Algester and surrounding areas, you will receive a rapid response, personalised towing service and quality transport for your vehicles, machinery, equipment, salvage and more! 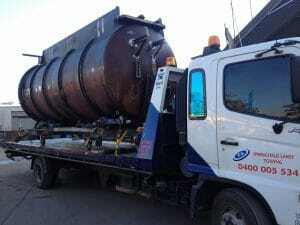 All provided by our experience tow operators and drivers with the training and experience to delivery your tow from Algester to it’s destination in a safe and efficient way that saves you time, money and stress. Book your next tow in Algesterwith us now by giving us a call on (07) 3172 2950 or filling in the towing form above.